You Won't Find Better Prices Anywhere Else! Not arriving on a cruise ship? Please note that the prices on this page are for Cruise Ship shore excursions. If you are not arriving on a cruise ship, please click the button above. All excursion prices are in US dollars. 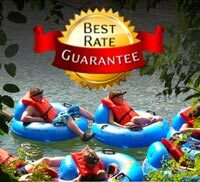 Cruise ship passengers get an instant 30% off our regular price. 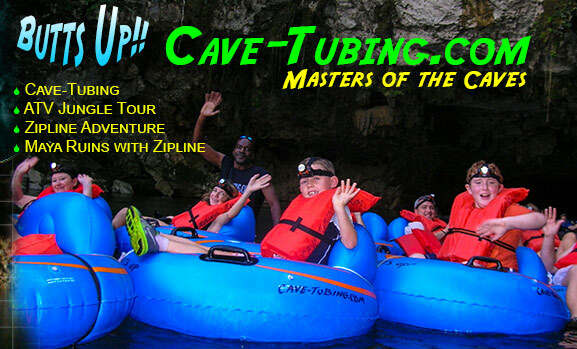 Note: The ATV Tour and Cave Tubing are done at separate locations. ATV is not a substitute for the scenic 30-minute nature trail walk included in the Cave Tubing adventure. *Note: Other groups and individuals going to the same sites may be on-board. You can pay an additional $20 per person if you prefer to travel to and fro on your own private bus (applies only to groups of 5 or more). Please make sure to bring along valid proof of your child's age (e.g. government issued birth certificate or passport) in order to take advantage of special child rates. © Copyright 2004 - 2018 by Cave-Tubing.com. All rights reserved.